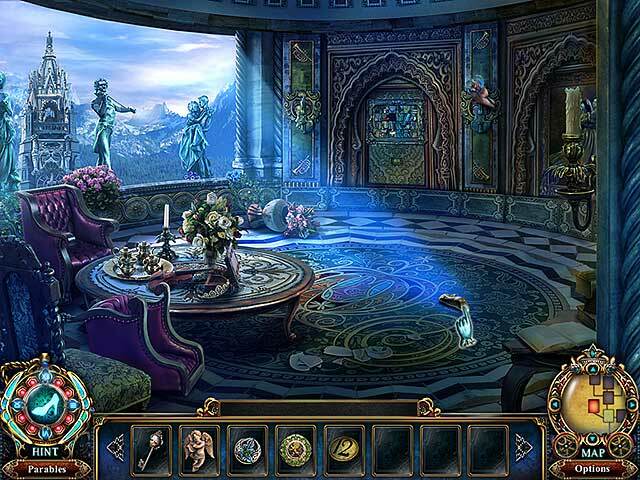 Dark Parables: The Final Cinderella Collector's Edition game download. 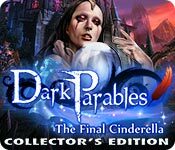 Free download Dark Parables: The Final Cinderella Collector's Edition for Mac. 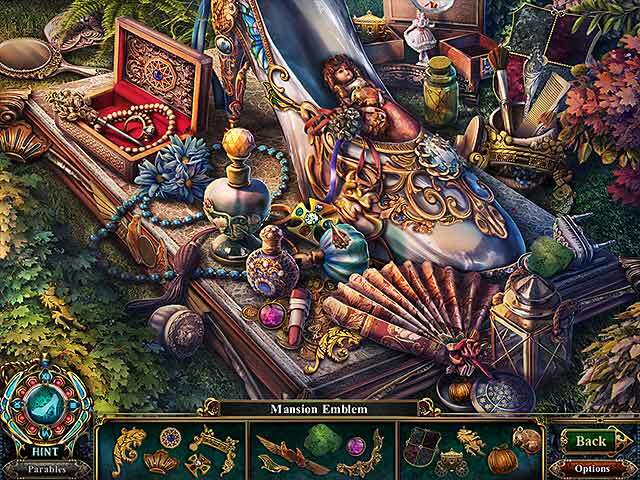 For decades, a mysterious witch, known as the evil Godmother, has been hunting maidens in search of the legendary "Cinderella." 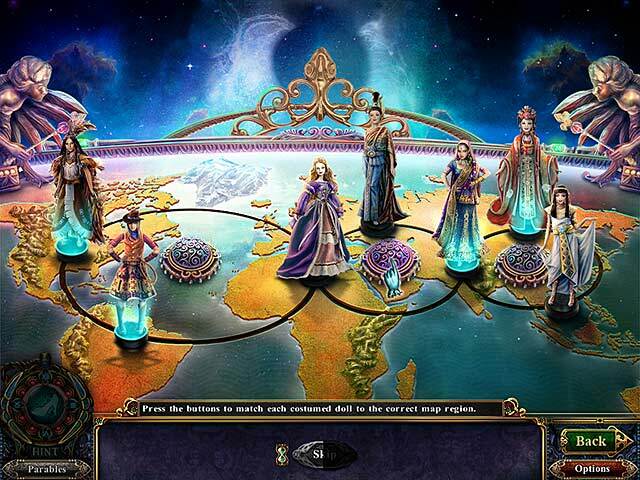 Play as the fabled detective, rescue the Final Cinderella from the evil Godmother's clutches, and stop her evil plans to conquer the world! This is a special Collector's Edition release full of exclusive extras you won’t find in the standard version.